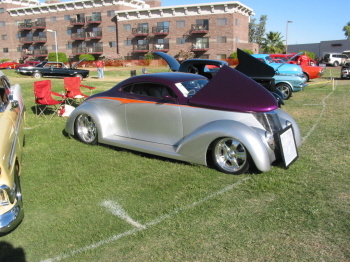 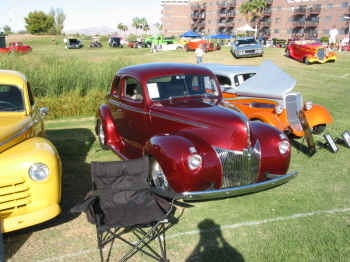 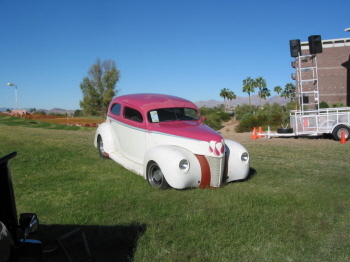 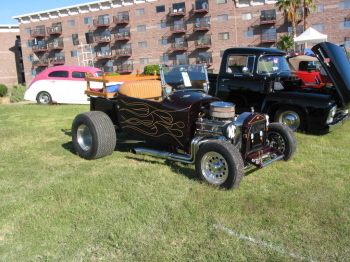 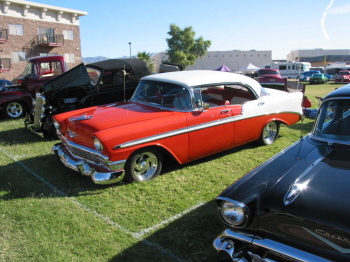 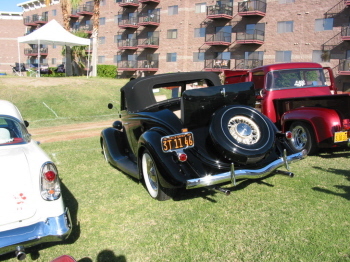 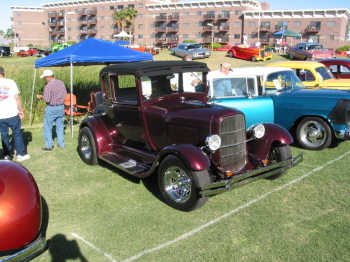 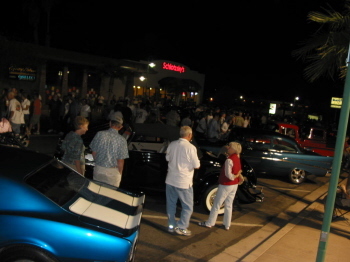 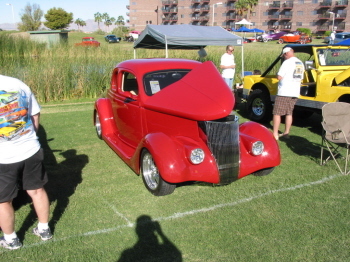 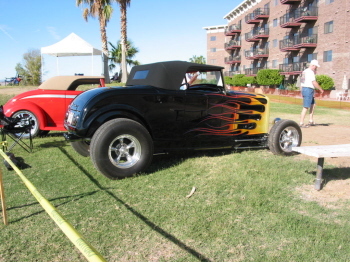 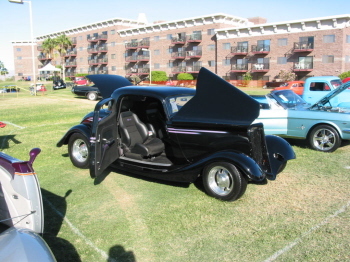 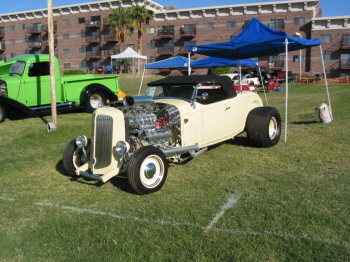 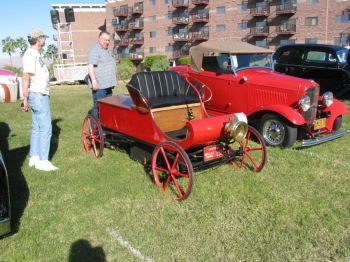 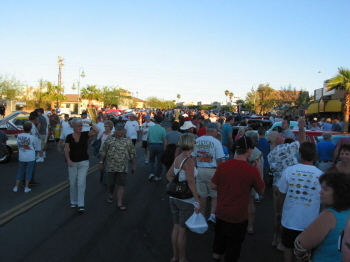 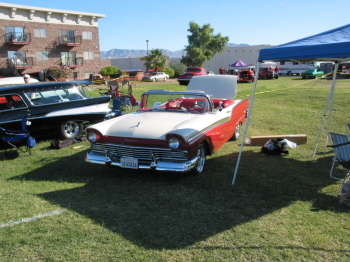 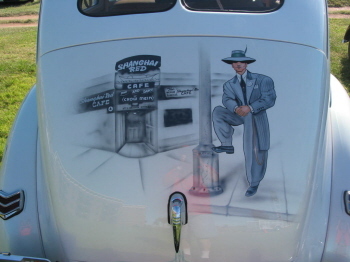 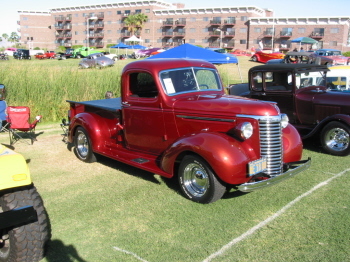 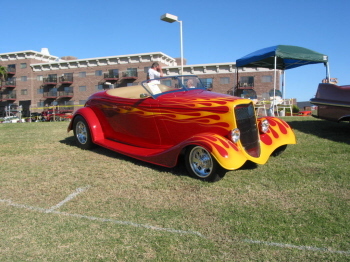 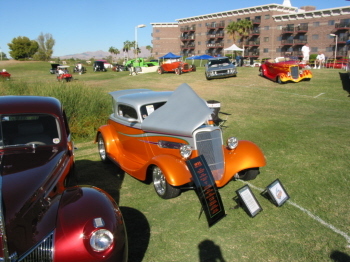 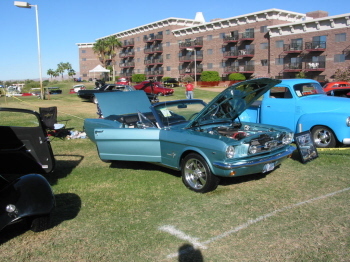 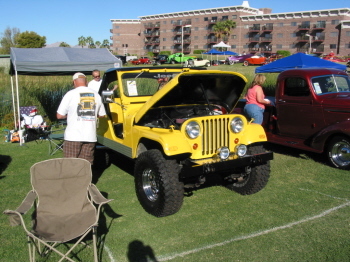 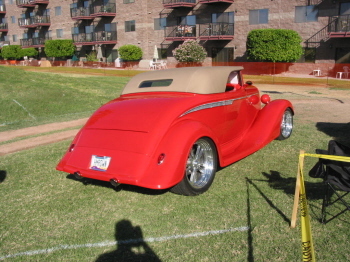 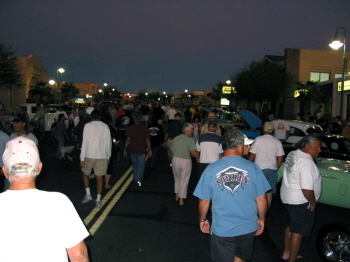 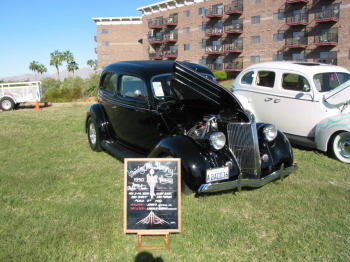 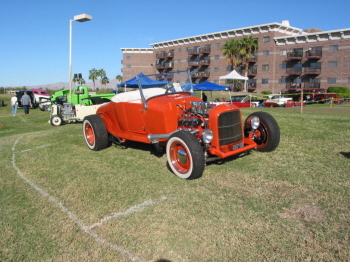 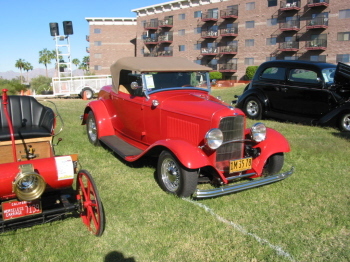 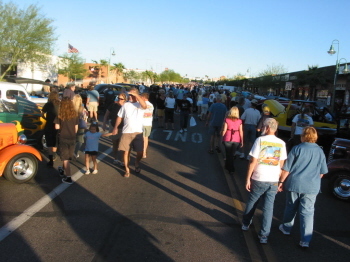 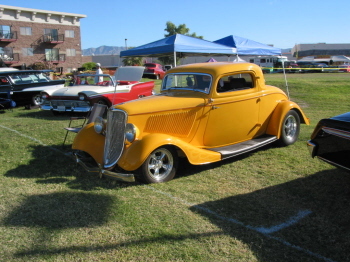 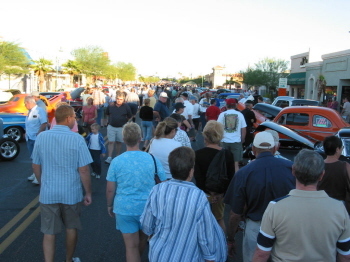 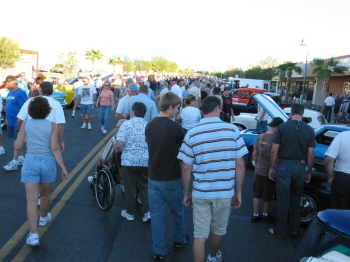 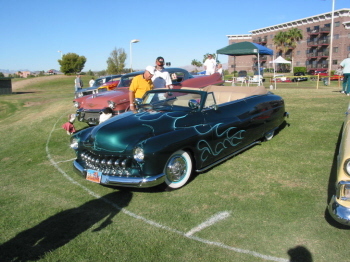 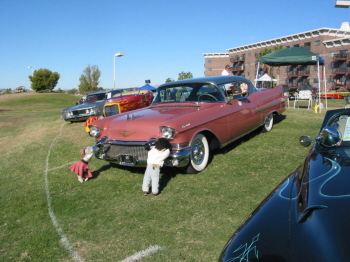 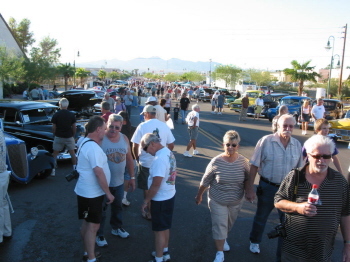 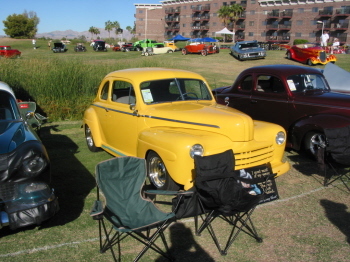 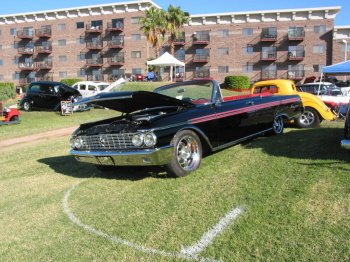 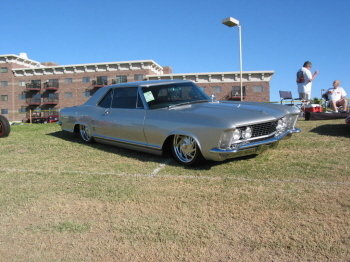 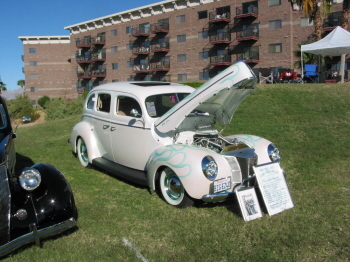 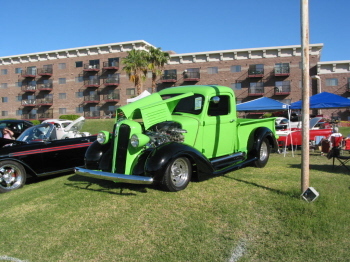 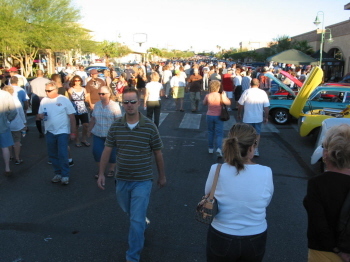 These are pictures from the 30th Annual Run to the Sun in Lake Havasu City, Arizona. 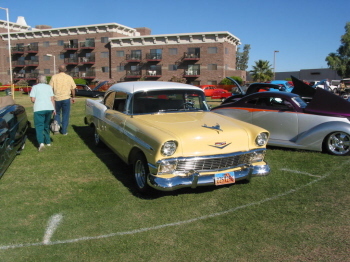 The show took place at the beautiful London Bridge Resort. 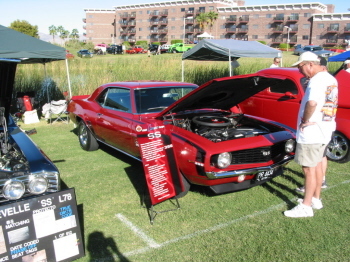 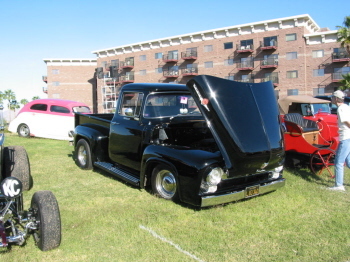 All proceeds from this car show are donated to local charities .